3. 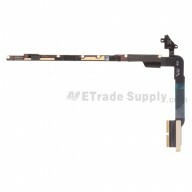 Does Not Include the Front Housing, it's different with lcd assembly with front frame.
? This Motorola Nexus 6 LCD assembly replacement includes the LCD Screen, Digitizer Touch Panel and Front Glass already attached.
? 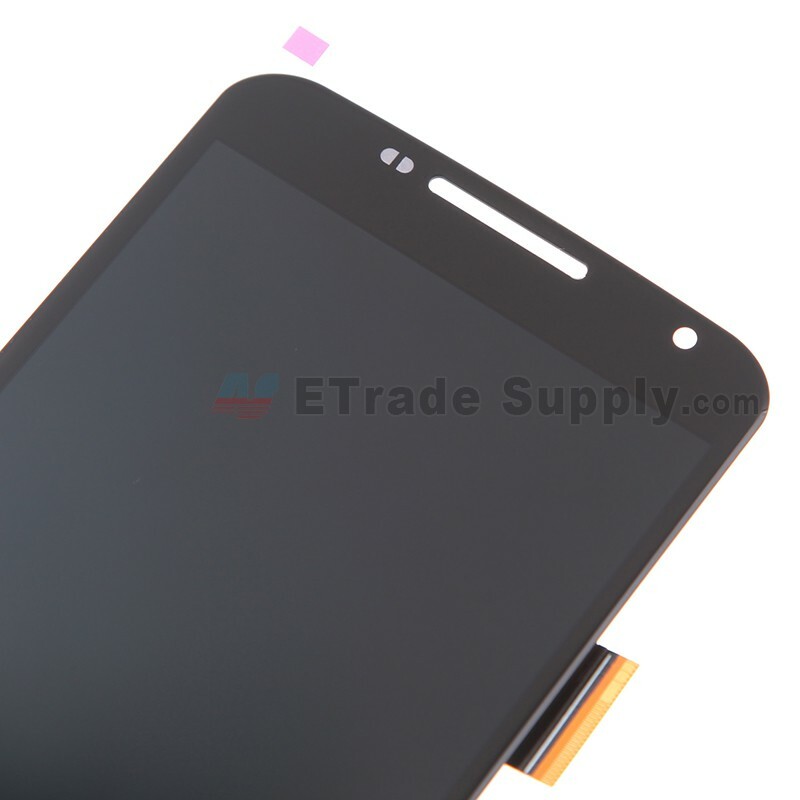 This Nexus 6 LCD Touch Screen does NOT include the front frame. 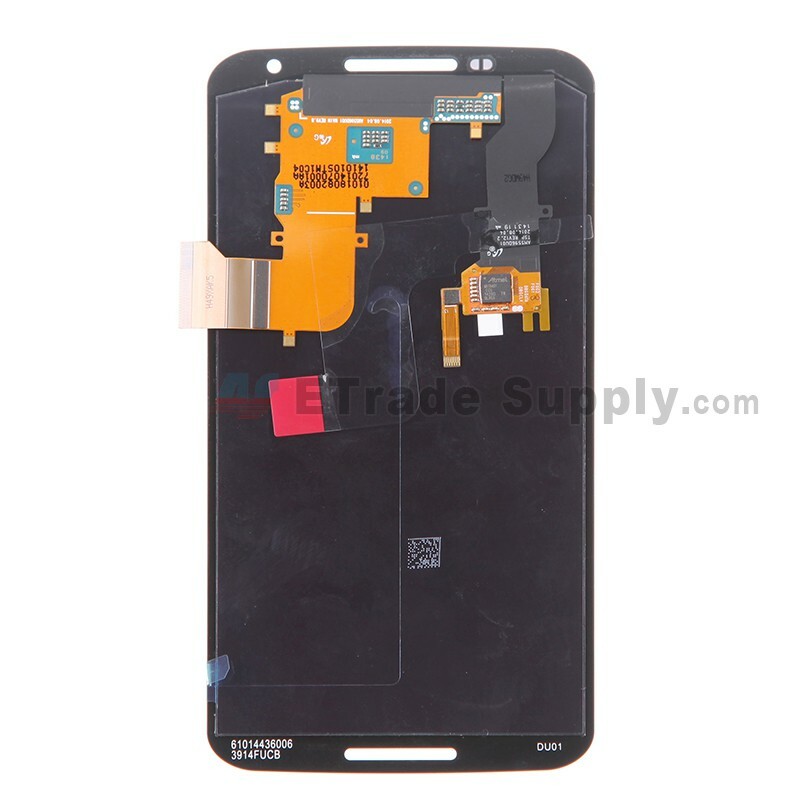 We can also supply the Nexus 6 LCD Assembly with Frame.
? 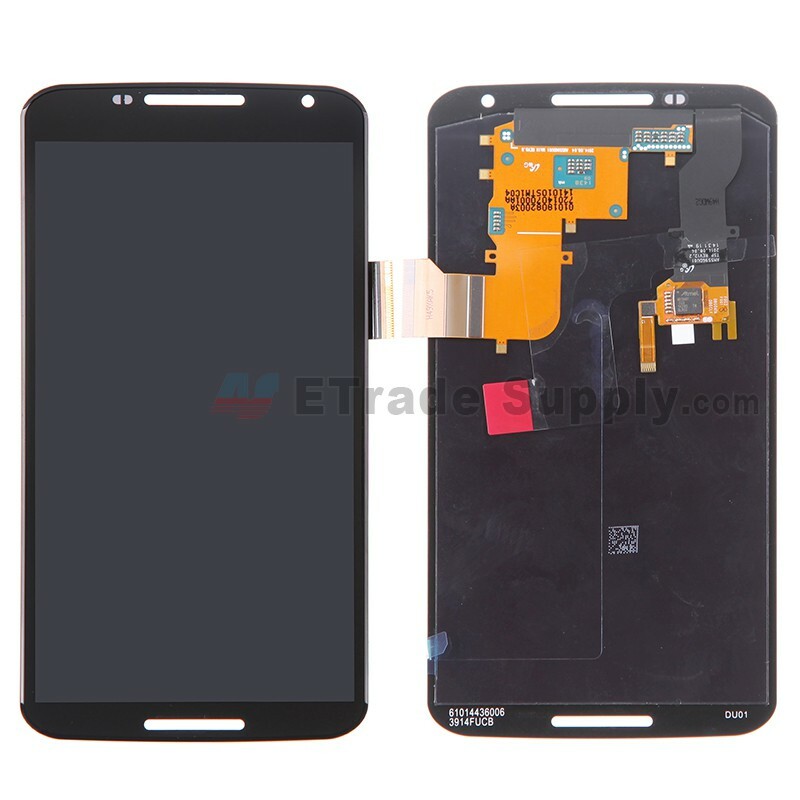 This Motorola Nexus 6 LCD Screen and Digitizer replacement is brand new and original.
? 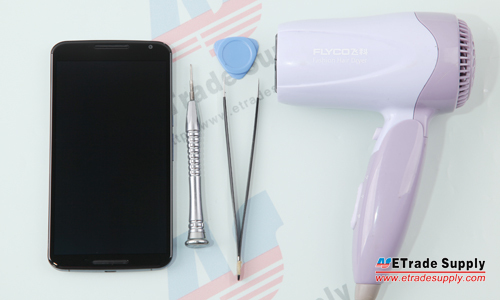 The Motorola Nexus 6 LCD Screen and Digitizer are hermetically attached, special repairing tools are required for reassembly or disassembly. 1. 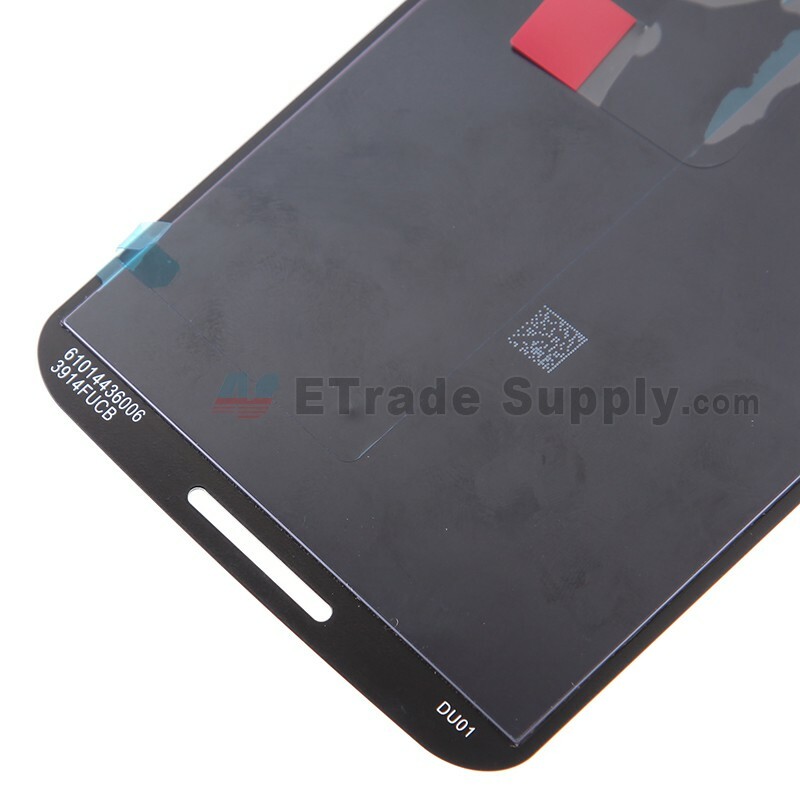 Remove the Motorola Nexus 6 SIM Card Tray.
? 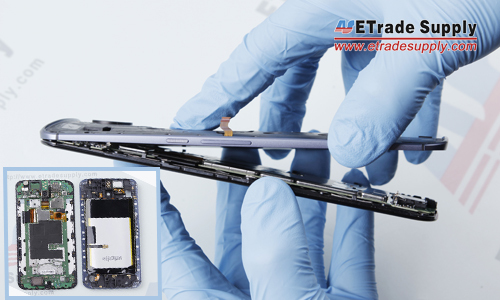 Use an eject pin or tweezers to release the SIM card tray. 2. 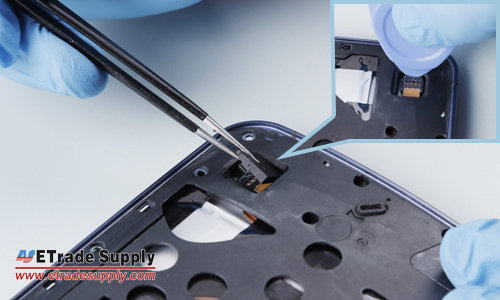 Remove the Motorola Nexus 6 Battery Door.
? 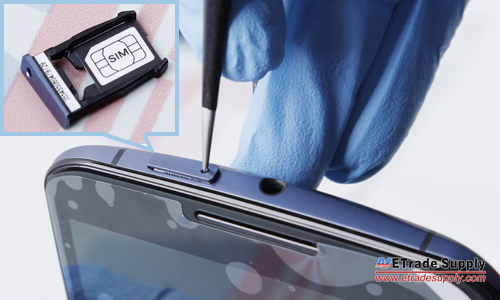 Insert the case opening tool and pry up the battery door. 3. 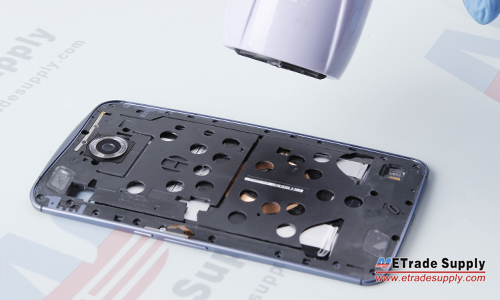 Remove the Motorola Nexus 6 Rear Housing Assembly.
? 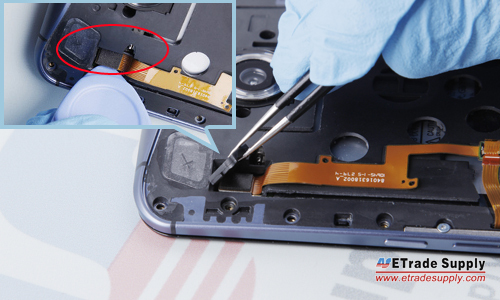 Gently remove the rear housing assembly from the screen assembly. 4. 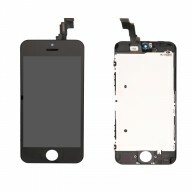 Release the Connectors in the Rear Housing.
? 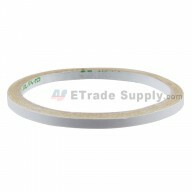 Carefully pry up the flex ribbon connector underneath. 5. 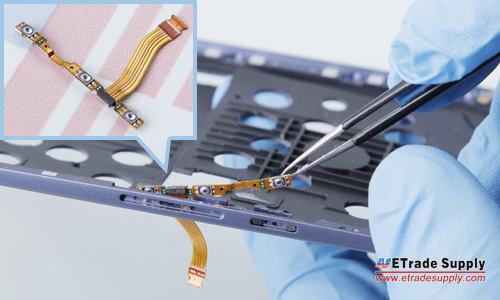 Release the Flex Cable Ribbon Extender.
? 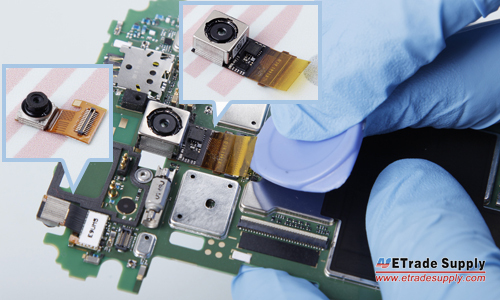 Carefully pry up the latch on the flex connector to separate it from the flex ribbon extender. 6. 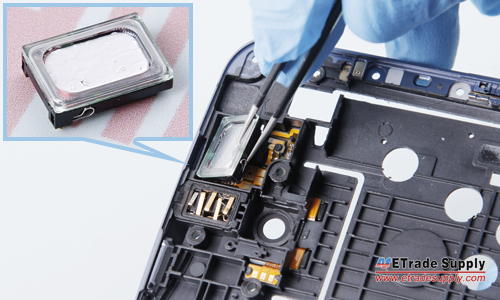 Remove the Motorola Nexus 6 Battery.
? 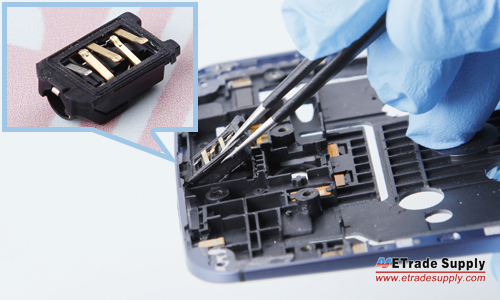 If you want to release the wireless charging coil as well, gently pry up the charging coil connector. 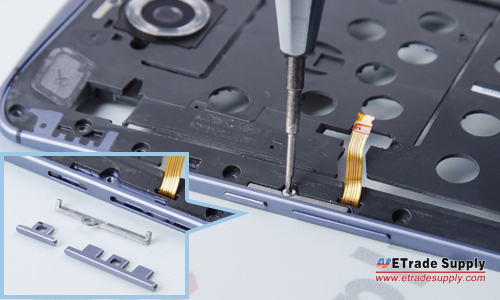 However, we donâ€™t recommend performing this step as you run a high risk of damaging the charging coil and battery. 7. 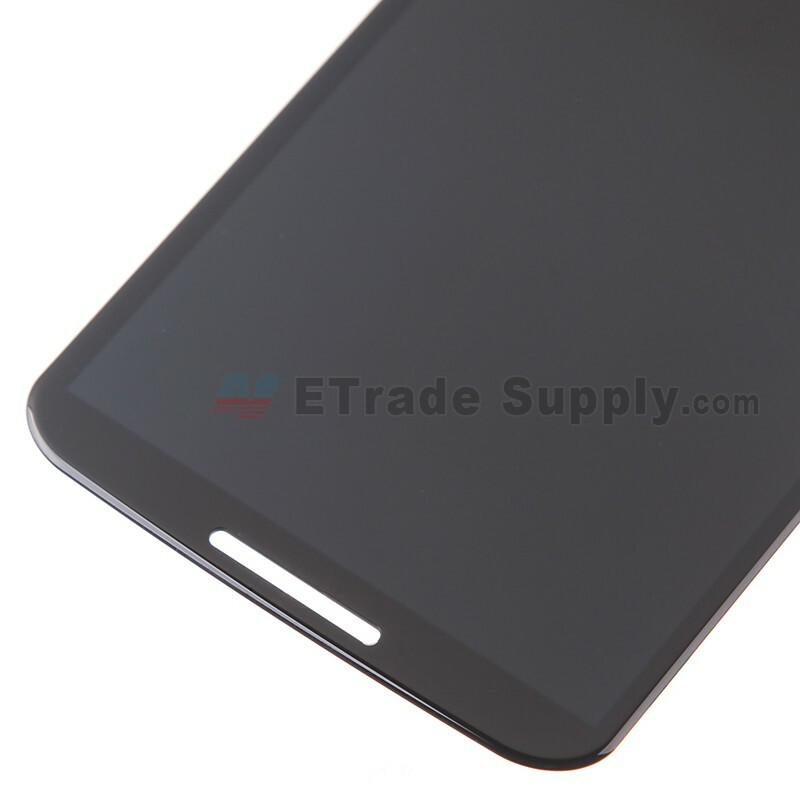 Release the Motorola Nexus 6 Side Keys.
? 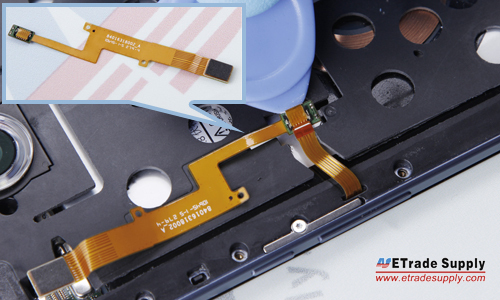 Remove the side key flex cable ribbon. 8. 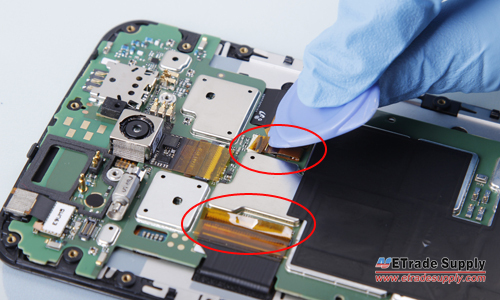 Remove the Motorola Nexus 6 Motherboard. 9. 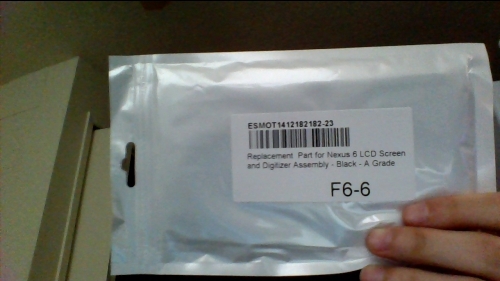 Remove the Motorola Nexus 6 Cameras. 10. 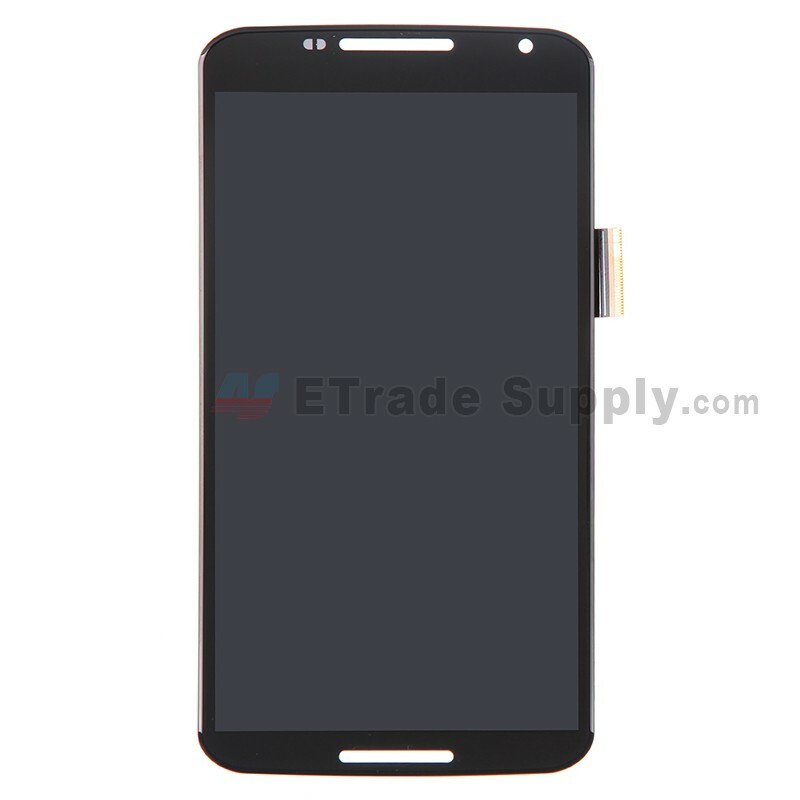 Remove the Motorola Nexus 6 Ear Speaker and Headphone Jack.
? 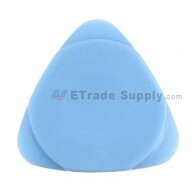 Remove the front speaker.
? Remove the headphone jack. 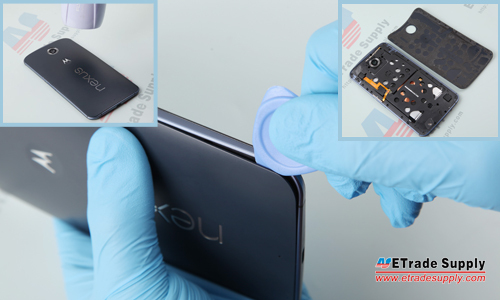 The Motorola Nexus 6 disassembly is now completed. Very pleased with the service and delivery. No issues. Received a quality of "A GRADE" instead of the S+ grade. 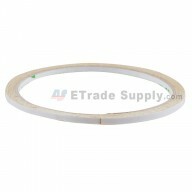 Paying premium for a 3rd tier replacement product was not what I had in mind. Will contact support. 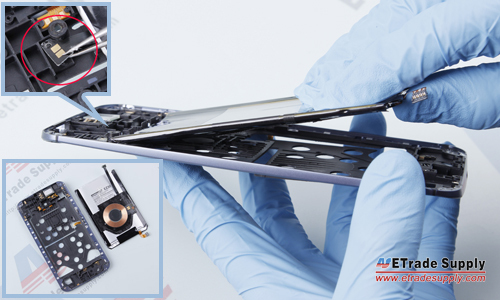 We noticed that you opened an RMA on our website already, our colleague will follow up your problem and the corresponding solution will be provided to you soon.